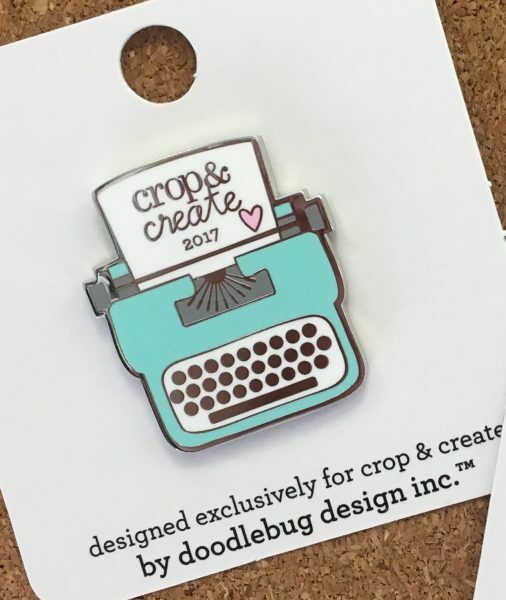 Look what’s coming to Crop & Create in 2017 from our friends from Doodlebug Design! An exclusive Crop & Create 2017 collector pin! What a way to remember Crop & Create 2017! The price is $11.00 CAD plus tax. This price includes shipping within Canada.